Ambigrams Revealed is a new book from graphic and ambigram designer Nikita Prokhorov. 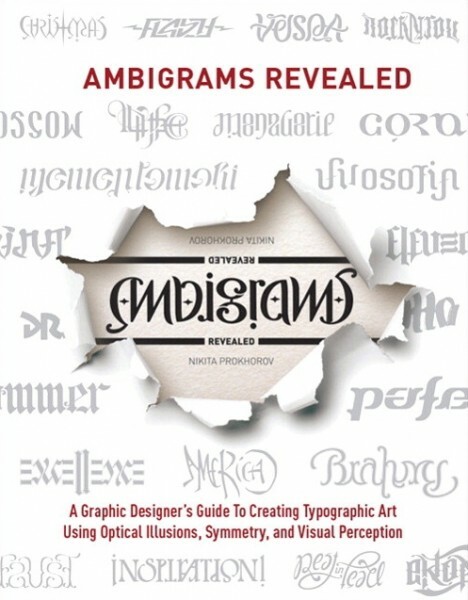 The book features a series of ambigram case studies that are judged by a panel that includes the author, John Langdon, Scott Kim, and five others. It also features a 40 page “Ambigram Showcase” toward the back of the book that contains a large collection of ambigrams created by talented artists from around the globe. …after reading this book, you’ll know what it takes to design an ambigram, and undoubtedly, will start sketching long before you get to the last page. This book is highly recommended for anyone who enjoys ambigrams, symmetry or graphic design. 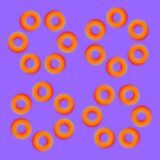 You can order a copy of Ambigrams Revealed from Amazon or directly from the publisher’s website.